WE ARE THE WAY HOME FOR LOST PETS. 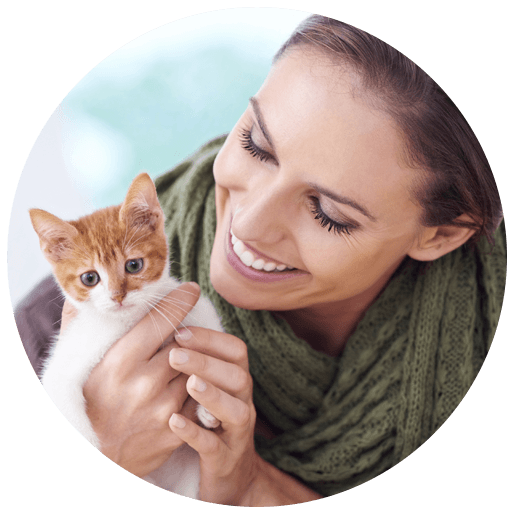 Make sure you know what type of microchip you are implanting and what service is provided to ensure the pet is protected for its lifetime. 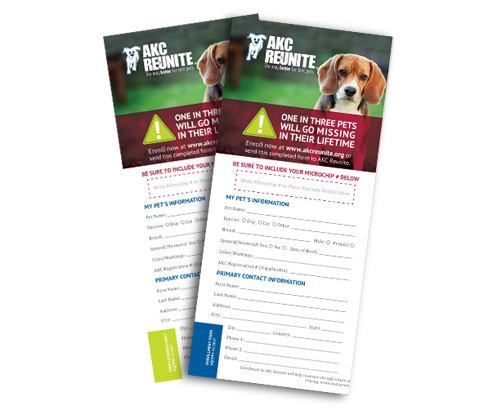 Our stringent, ISO compliant, quality control manufacturing process ensures that AKC Reunite microchip ID numbers are unique and will not be duplicated. 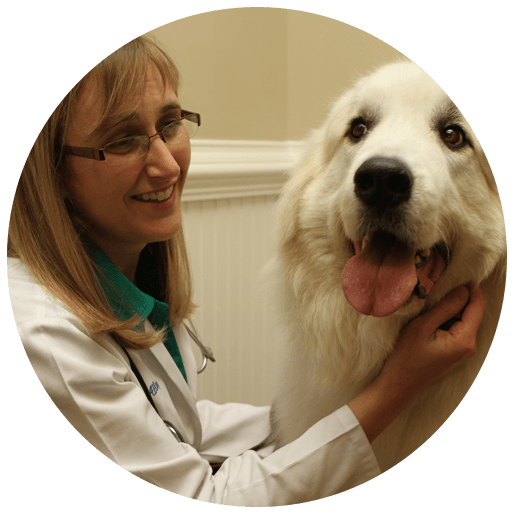 Together with our universal scanners and tailored microchipping programs, AKC Reunite is the clear choice for your practice or organization. 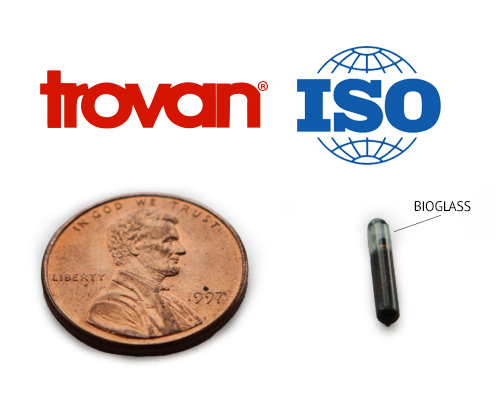 Manufactured by Trovan in Europe, AKC Reunite 134.2 kHz/ISO/International microchips are seamless, 100% bioglass encapsulated transponders with no plastic parts and are smaller than a penny in size. This seamless design helps ensure the lifetime integrity of the microchip. 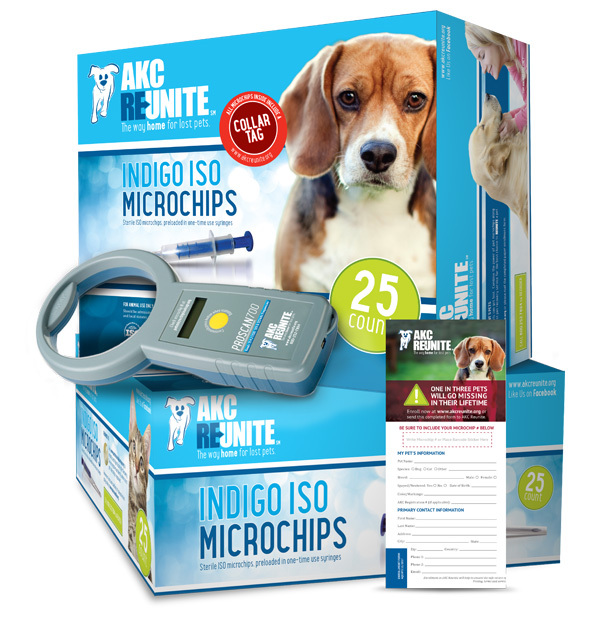 AKC Reunite microchip scanners read all brands and frequencies of microchips currently sold in the US: 134.2 (ISO/International), 128 and 125 kHz. We have a universal scanner that is just perfect for you, either the ProScan 700 or the QuickScan 650. 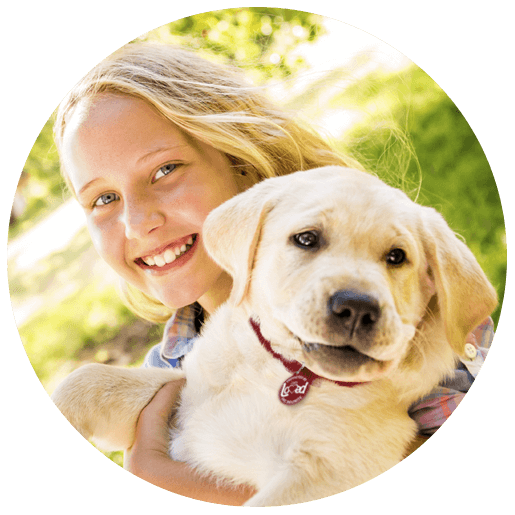 AKC Reunite microchips are available with or without prepaid enrollments, which means we can tailor a microchipping program to best meet your budget and needs. Find the program that works best for you. Sales office hours Monday-Friday 8:30-5PM EST. What if a microchip number is transposed or you have a specific question? Not to worry! 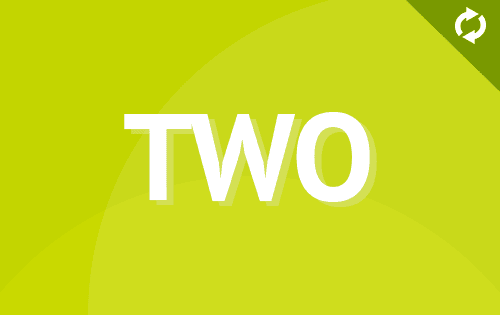 Our recovery experts are on stand-by 24/7 to answer your questions on-the-spot! 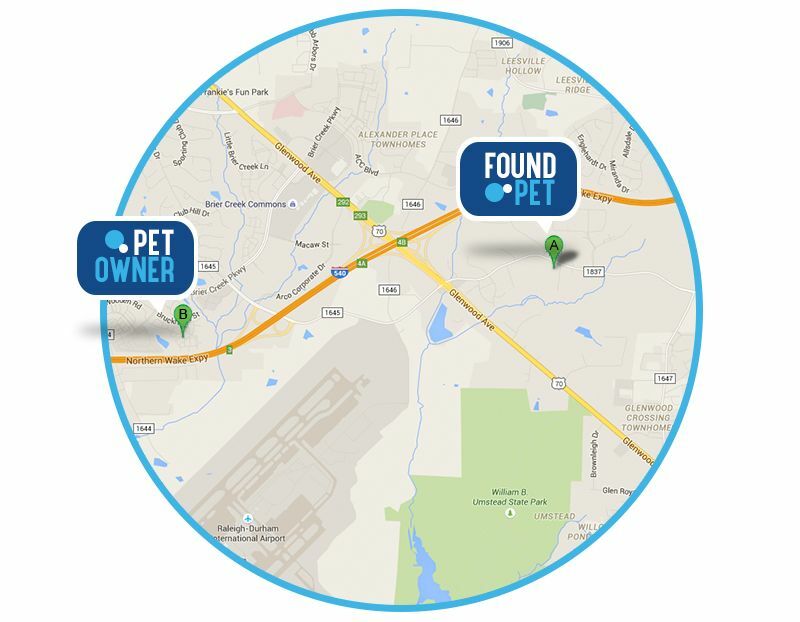 Most importantly, AKC Reunite’s 24/7 pet recovery experts are a phone call or email away with sophisticated mapping tools to help reunite lost pets with their owners. *Included with lifetime memberships; additional fees apply for these products with an annual membership. 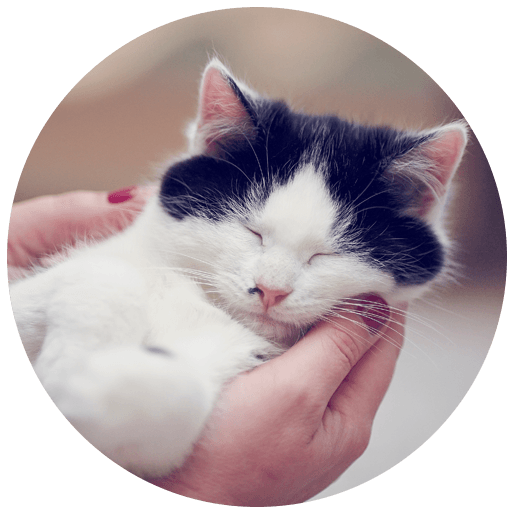 Convenient tools at your fingertips to help get a pet home safely! Hover on the sections below to see which step is right for you. HELP! PET IS LOST! Contact us right away and follow our lost pet tips. I FOUND A PET Great! Let's make a reunion happen. Click here to report a found pet! 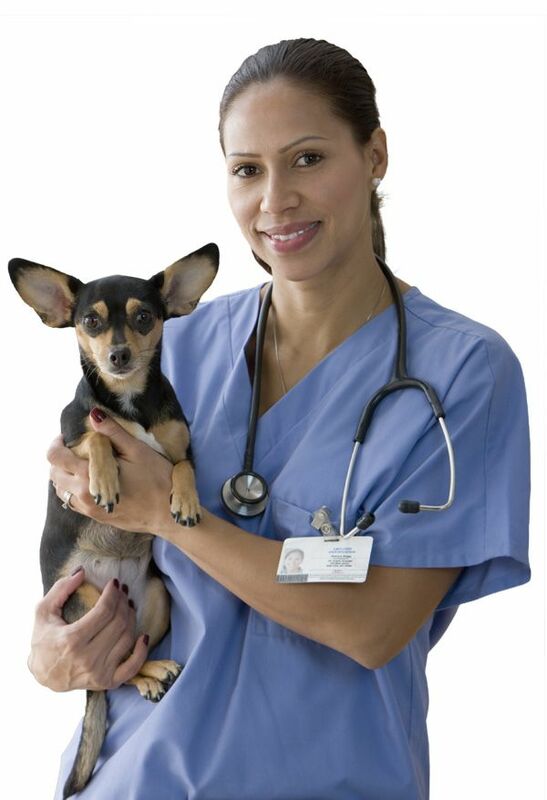 to information about pet travel, to health certificate information. 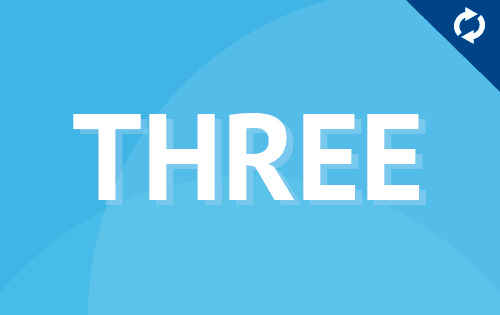 Your microchipping consultant will walk you through all of your program options based on the following three simple questions. How many microchips do you need? 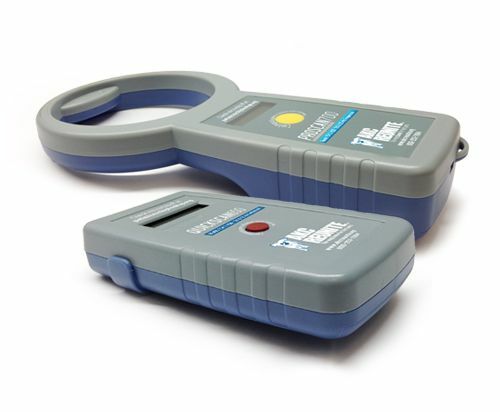 Do you currently have a microchip scanner? 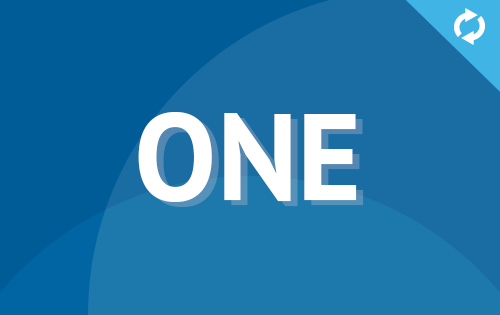 Are you going to pay for the recovery service enrollment upfront at a discounted rate or do you want the adopter to pay for the enrollment on their own? Please call us to get started at 800-252-7894 or order online. We are a 501c3, not for profit organization supporting pet disaster relief programs and K9 Search and Rescue. 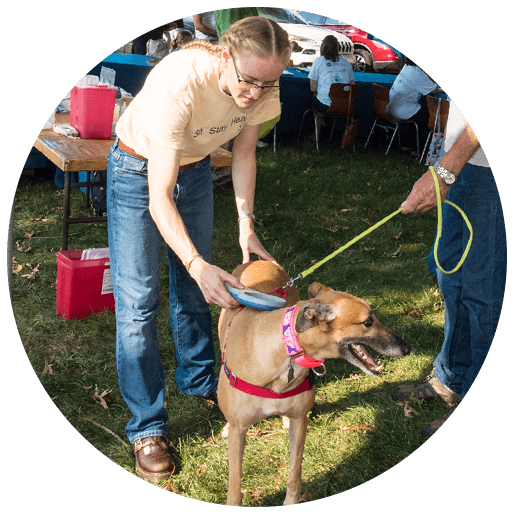 AKC Pet Disaster Relief is dedicated to helping pets and owners in need after a disaster. 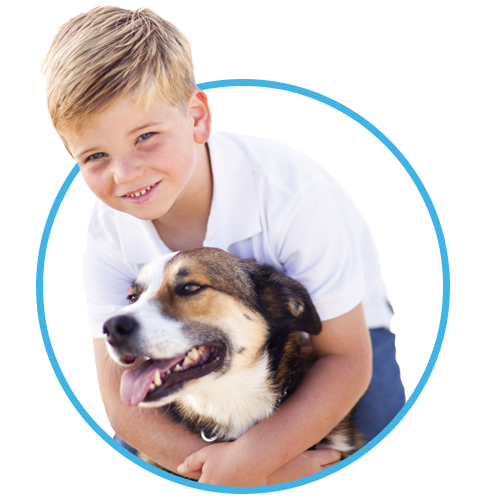 Do you want to learn more about how AKC Reunite can help you with your pet microchipping program? We are here to help! Call us at 800-252-7894 or fill out the form below. Our Microchip Sales Office Hours are Monday – Friday 8:30 AM to 5:00PM Eastern Time. If you are a PET OWNER looking for assistance, please click here. Please fill out the following information so we can save a step later. 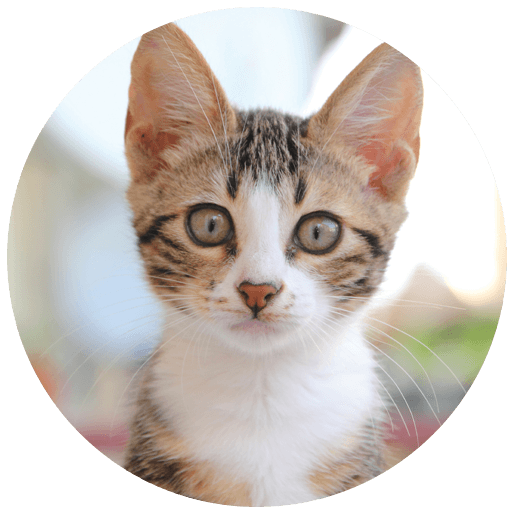 This information will be used for internal purposes only to help you with your microchipping needs. We do not and will not sell or share your contact information. Please check one (or more) of the boxes and/or write your question below. I am a Pet Professional and interested in purchasing microchipping products and would like more information. I am a Pet Professional interested in purchasing microchipping products and need my HUB/PIN number. I am a Pet Professional interested in reviewing my records and need my HUB/PIN number. I am a Pet Professional and need a transfer form. Please write your question here and/or provide additional information that may be helpful to assist you. 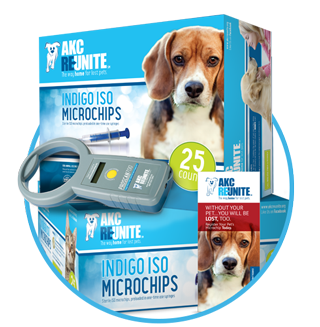 Our online store is fully stocked with microchips and scanners for your pet microchipping needs.